Facial pain that originates from an unknown source is usually diagnosed as atypical facial pain. Not to be mistaken for trigeminal neuralgia, which is sporadic and intense facial pain caused by pressure on the trigeminal nerve, atypical facial pain occurs chronically and is often of psychologic origin. This condition can present with either sharp or dull pain, as well as burning, pulling or squeezing sensations. In most cases, symptoms are located only on one side of the face, occurring persistently and with few or no remission periods. that atypical facial pain can be caused by either trauma or physical conditions that affect the facial nerves? 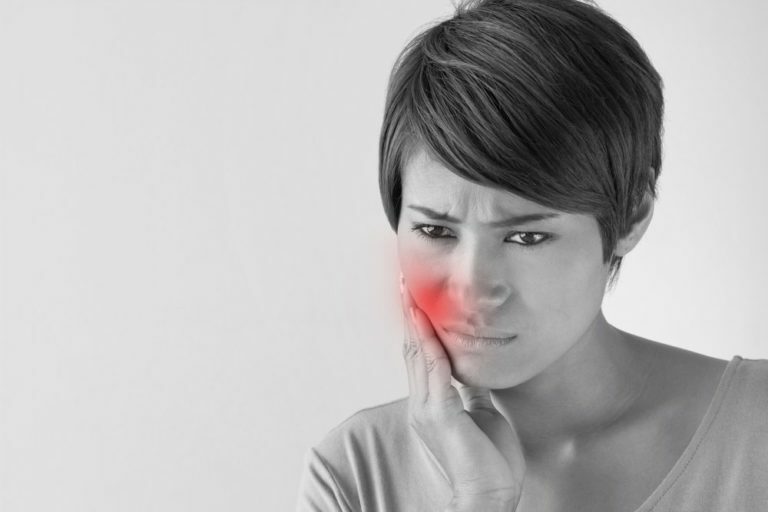 People who have sustained facial traumas or who have undergone extensive dental work are at risk for developing atypical facial pain or worsening an existing condition. Other causes include disorders of the cervical spine, nerve tumors, jaw inflammation, and even sinus infections. Should I seek treatment for atypical facial pain? Yes. Even though the treatments for atypical facial pain are more limited than those available for other facial pain conditions, relief may be available following a visit to your doctor. Your individual experience will vary from the experiences of others, but your doctor can give you an idea of what types of treatments may be effective. What types of treatments are available for atypical facial pain? Treatments for atypical facial pain are personalized according to the needs of each patient. 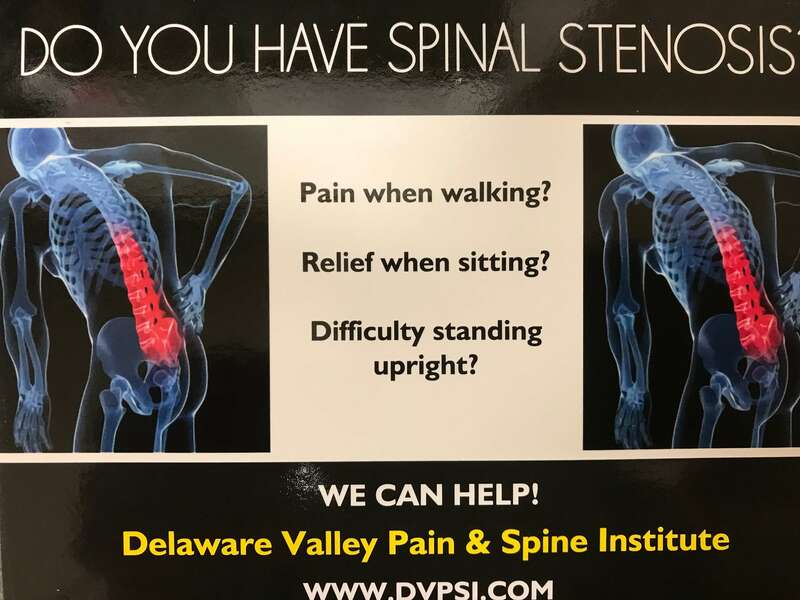 Your doctor will assess your individual symptoms and make a recommendation for treatment, which may include anti-spasmodic medications, anti-convulsant medications, local nerve blocks, peripheral nerve stimulation, or surgical intervention. What types of results can I expect after undergoing treatment? Keep in mind that identifying the source of atypical facial pain can be a long and tedious process. By process of elimination, your doctor may narrow down the cause of your discomfort and identify the most effective means of treating it. Depending on the type of treatment you undergo, relief may occur suddenly, gradually, or not at all.